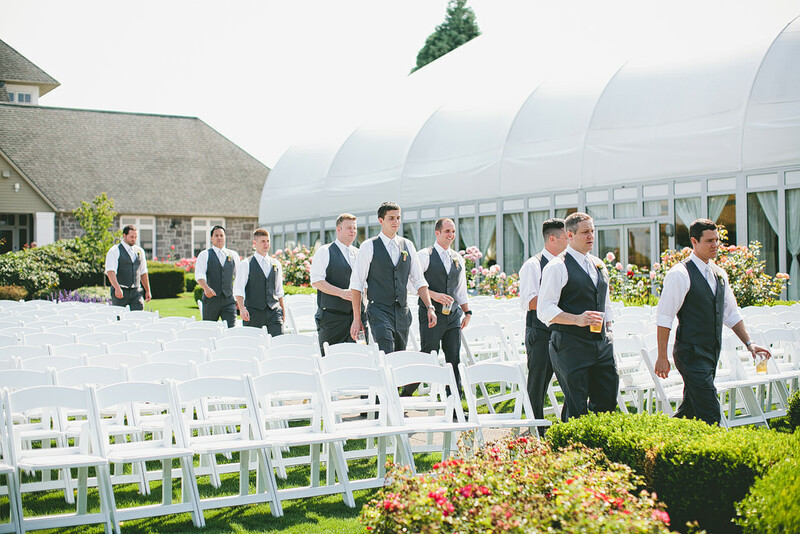 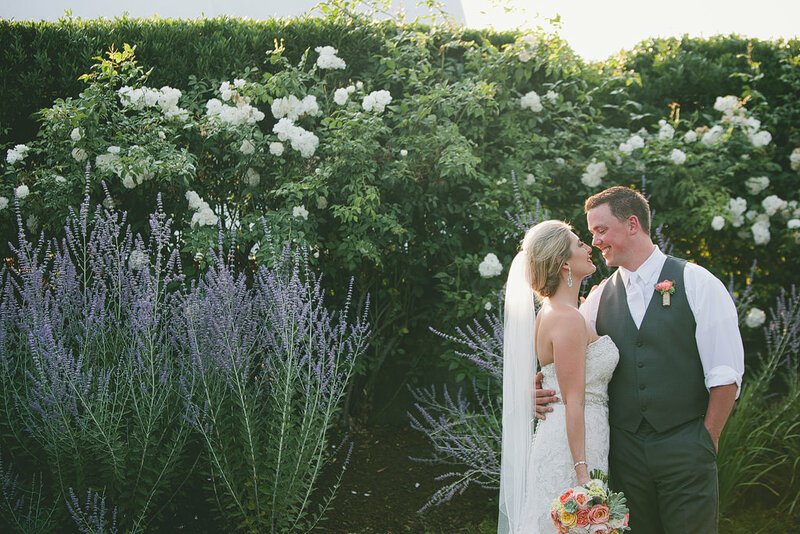 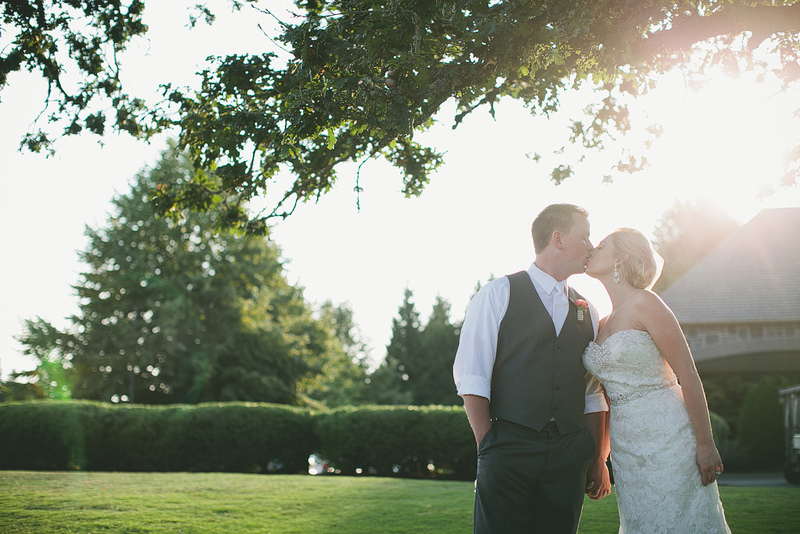 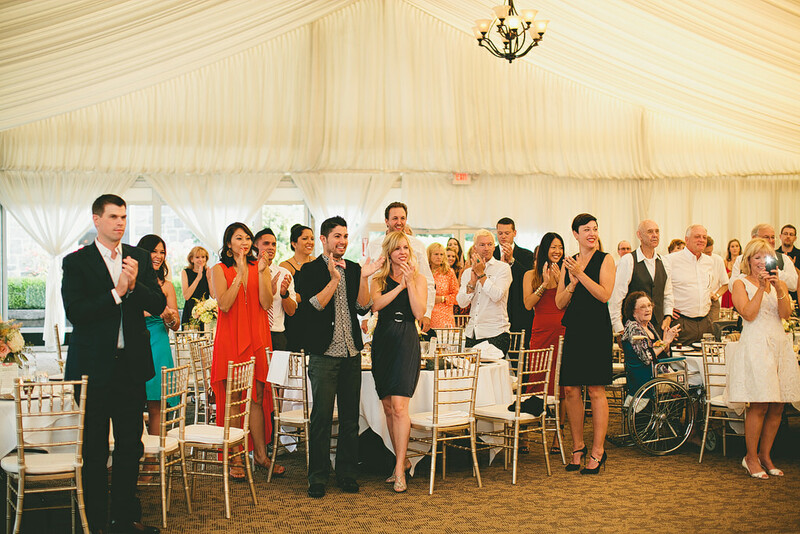 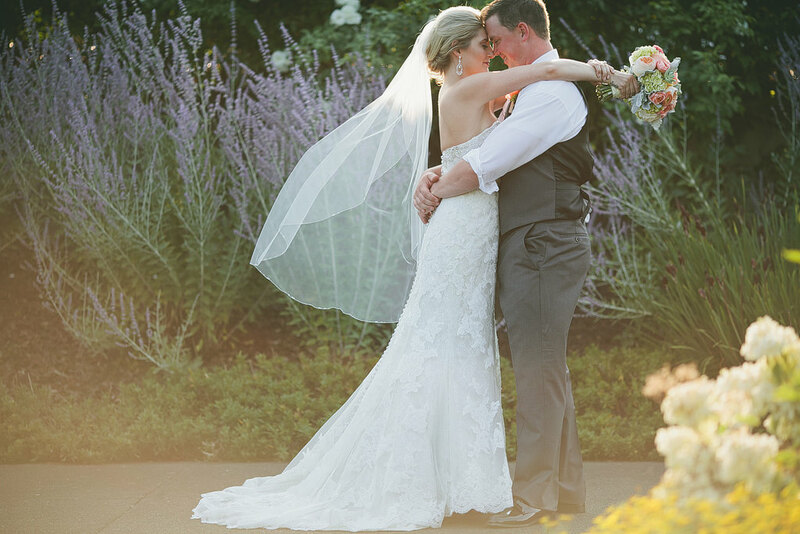 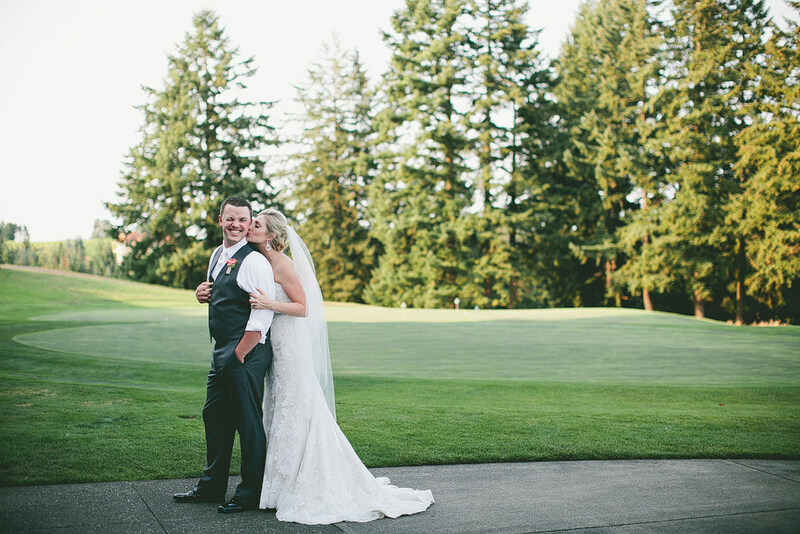 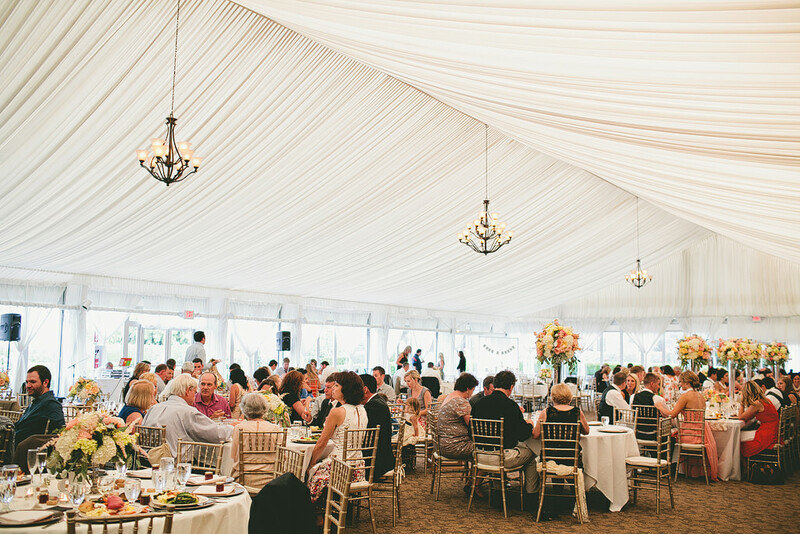 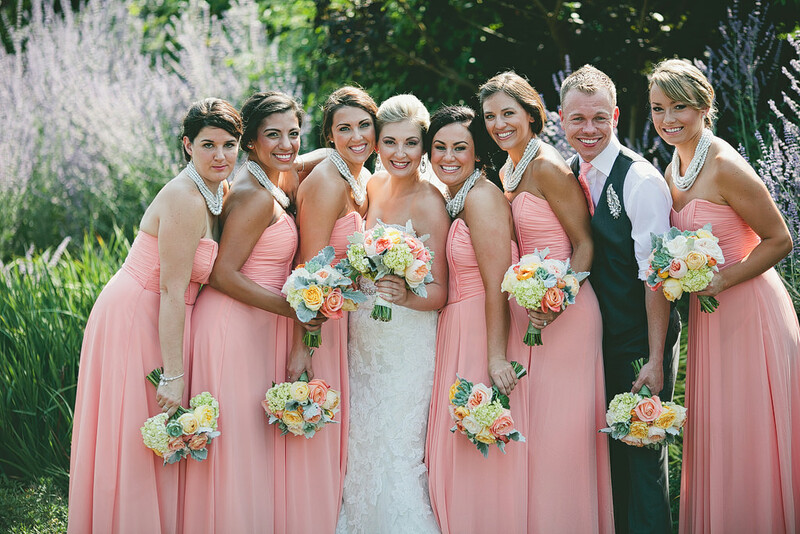 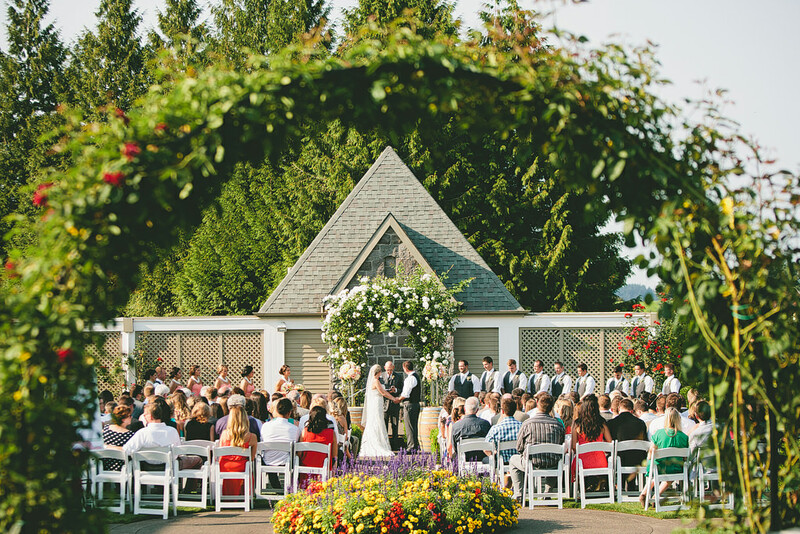 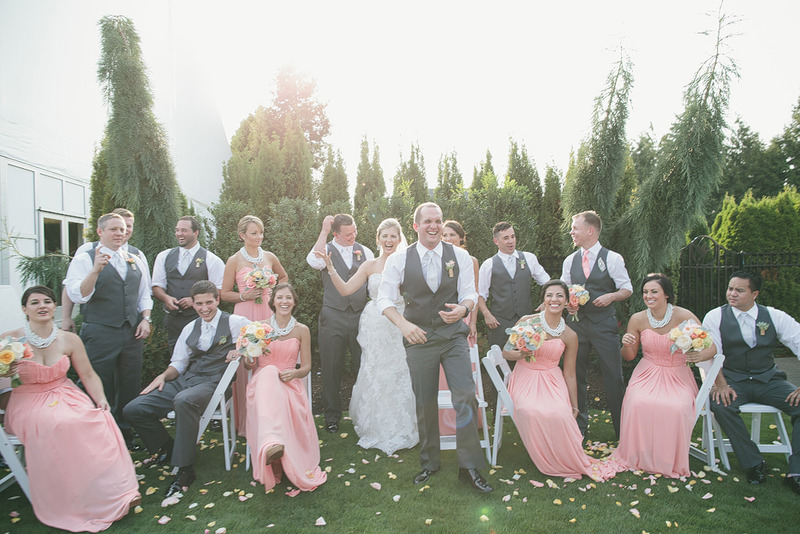 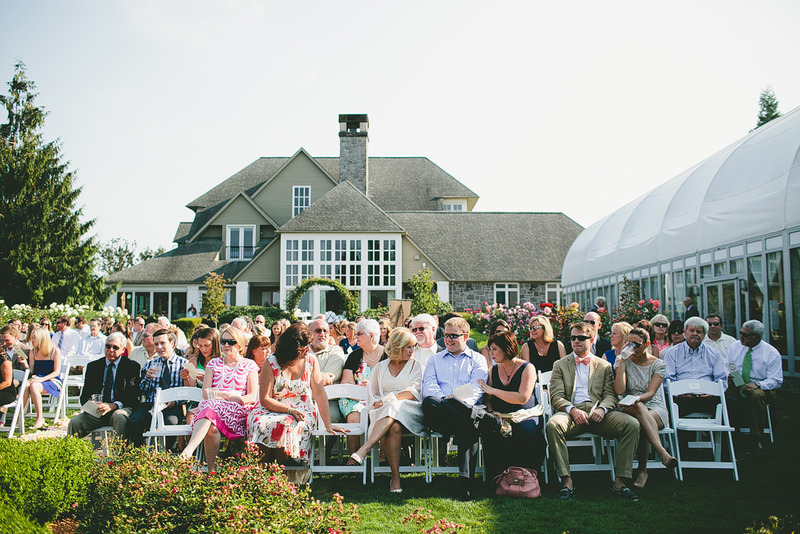 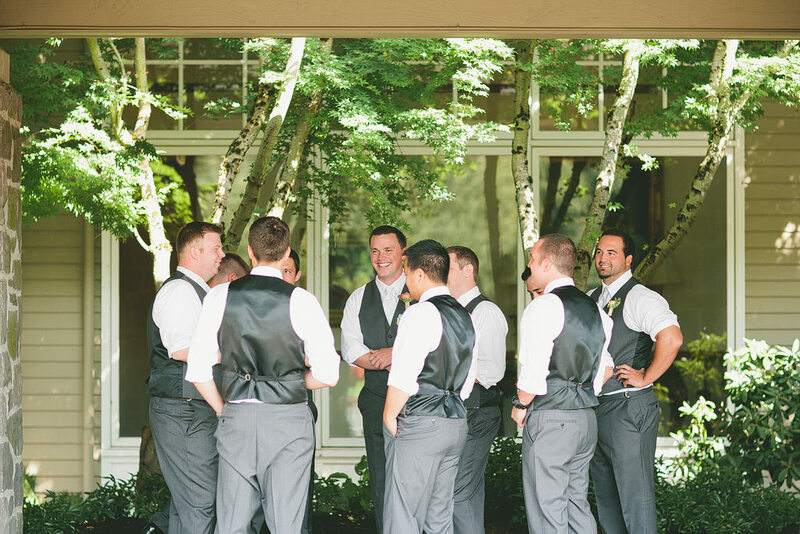 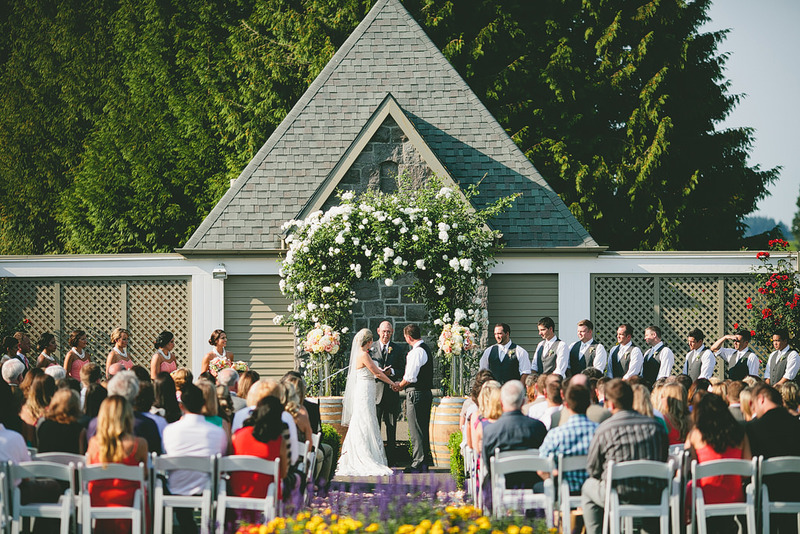 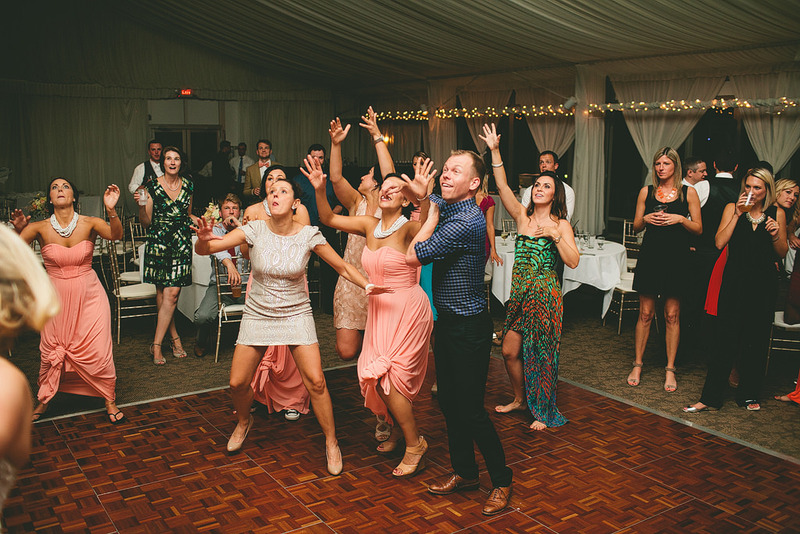 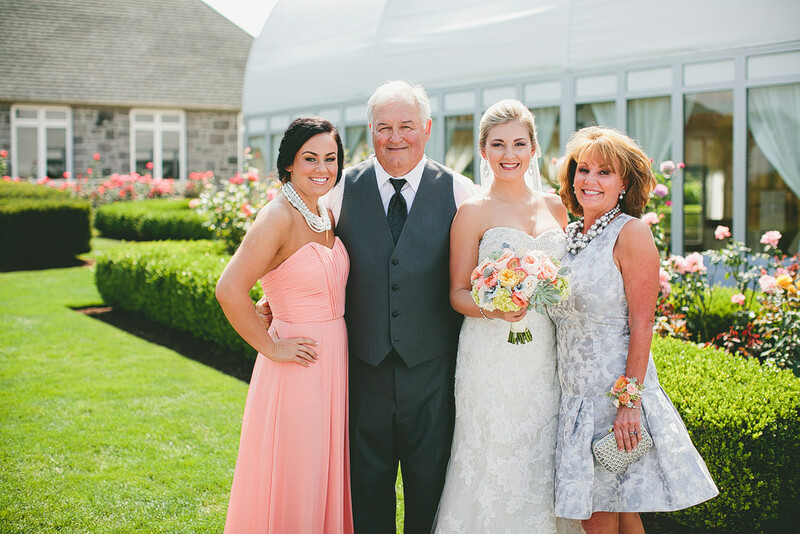 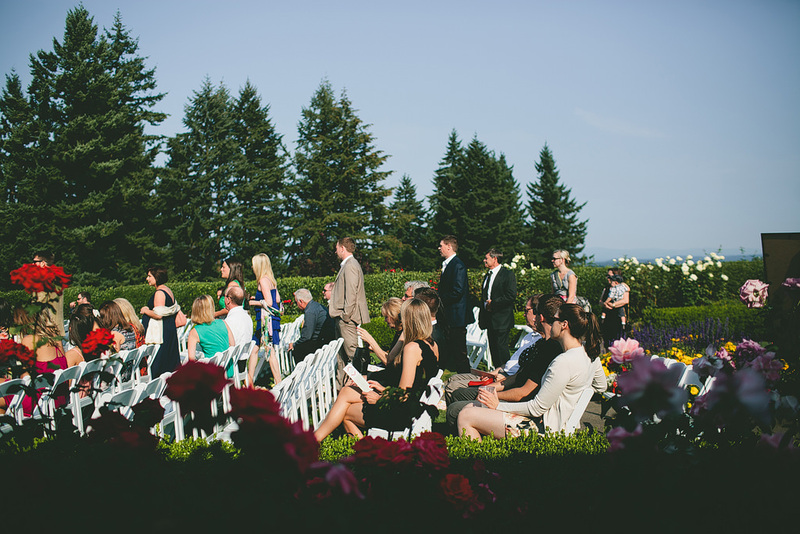 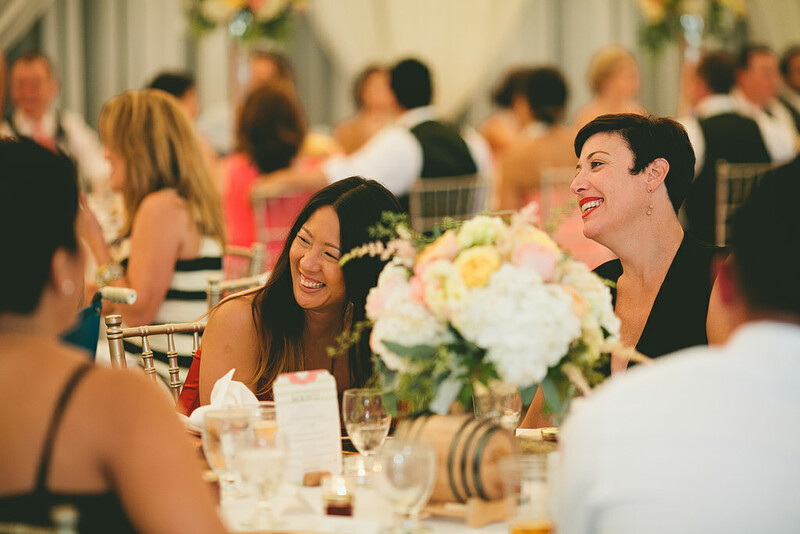 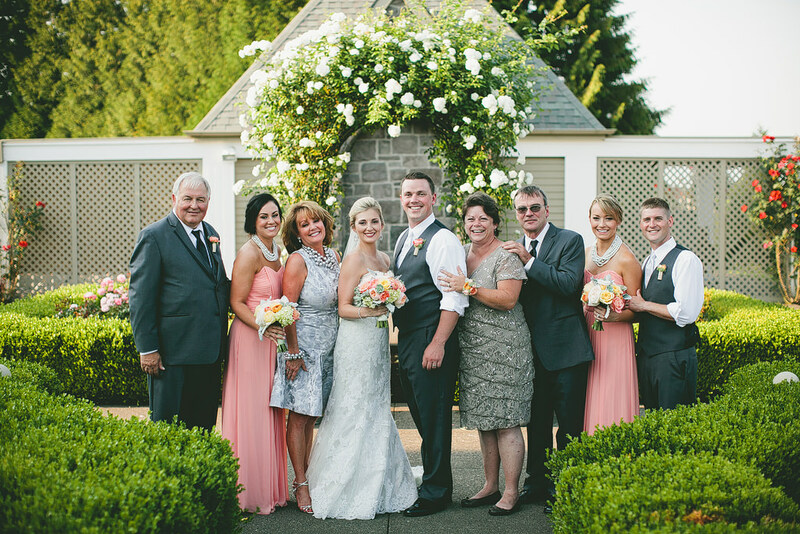 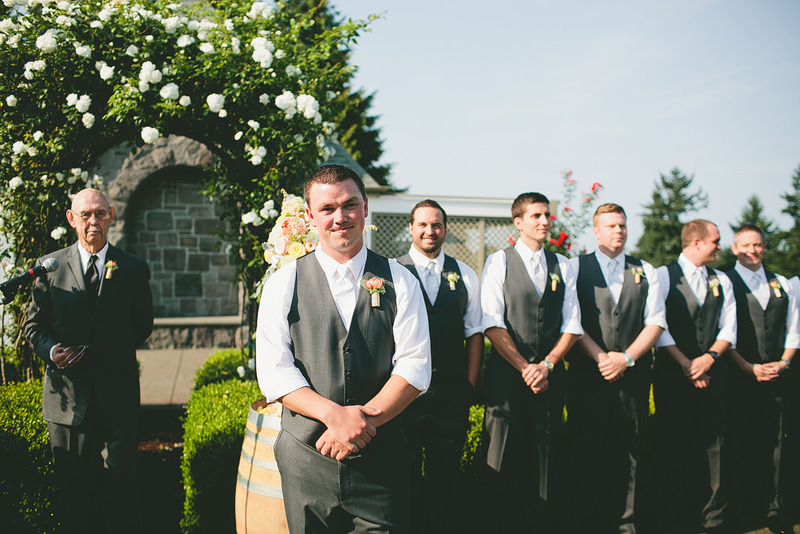 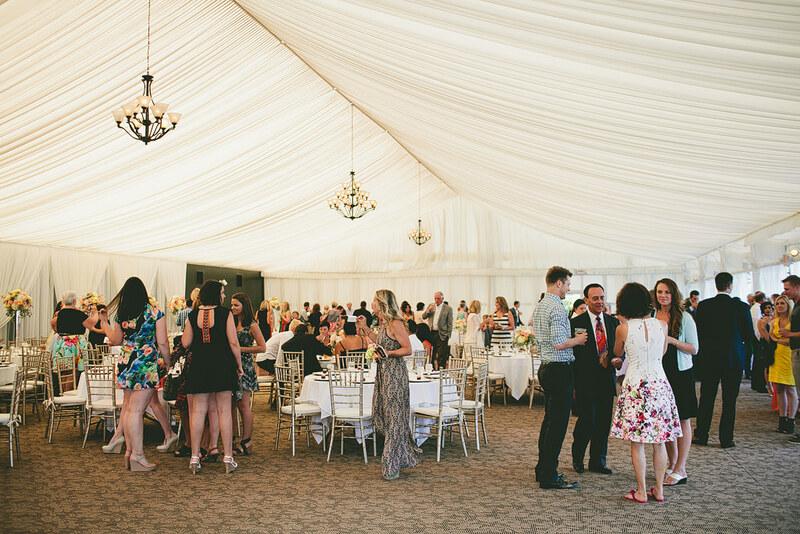 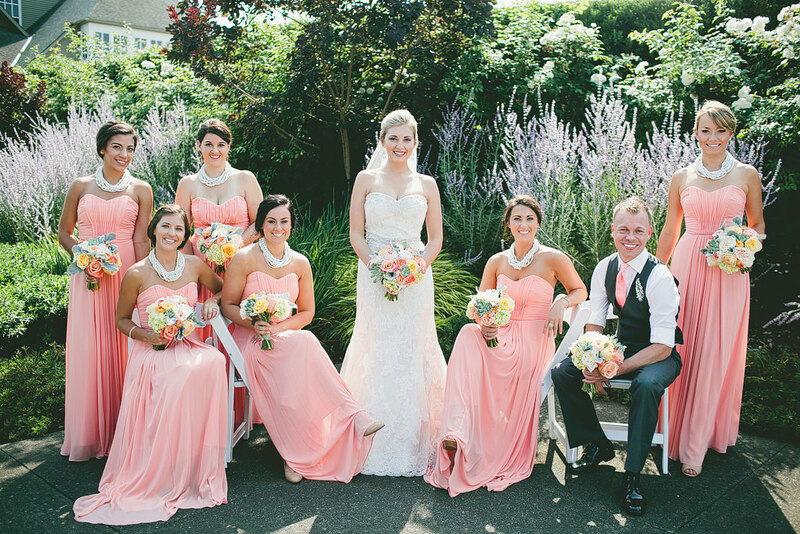 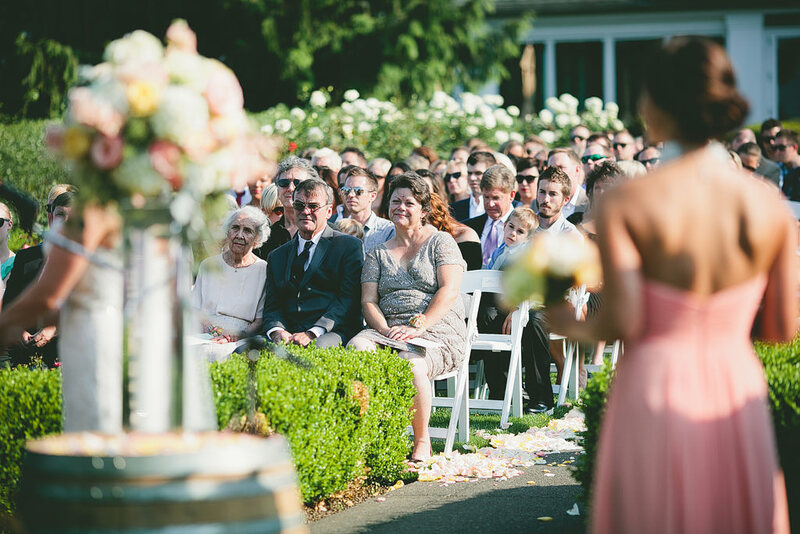 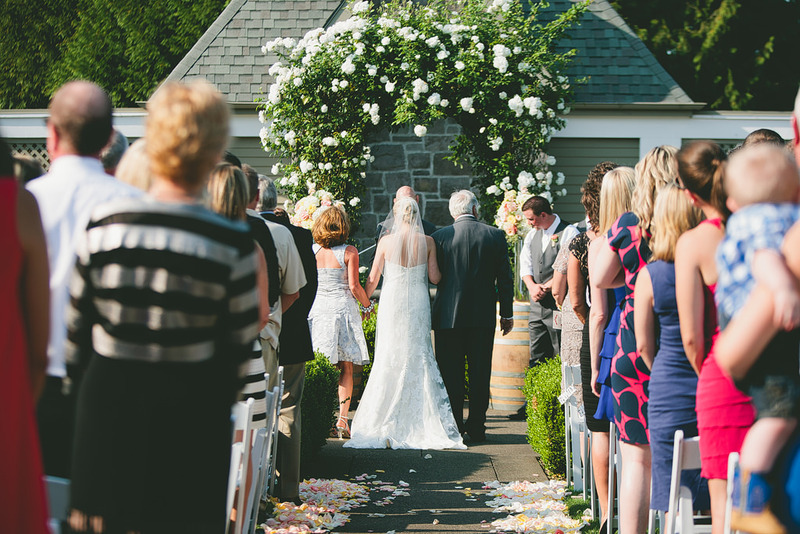 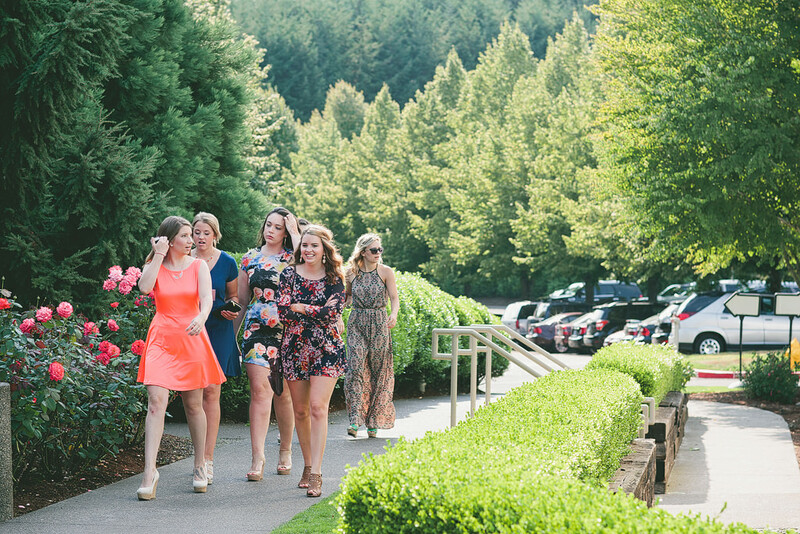 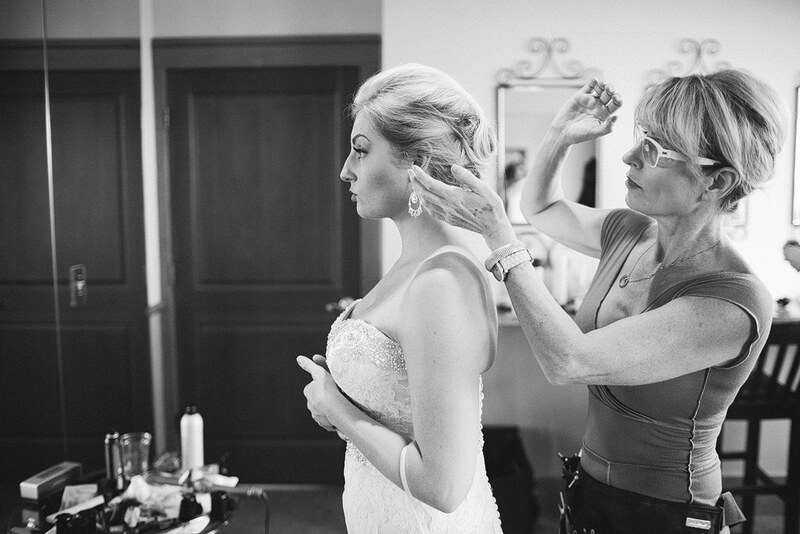 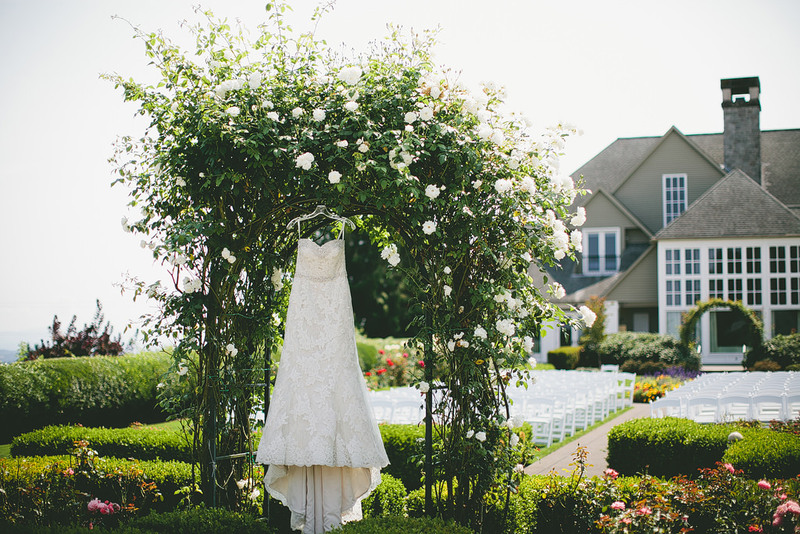 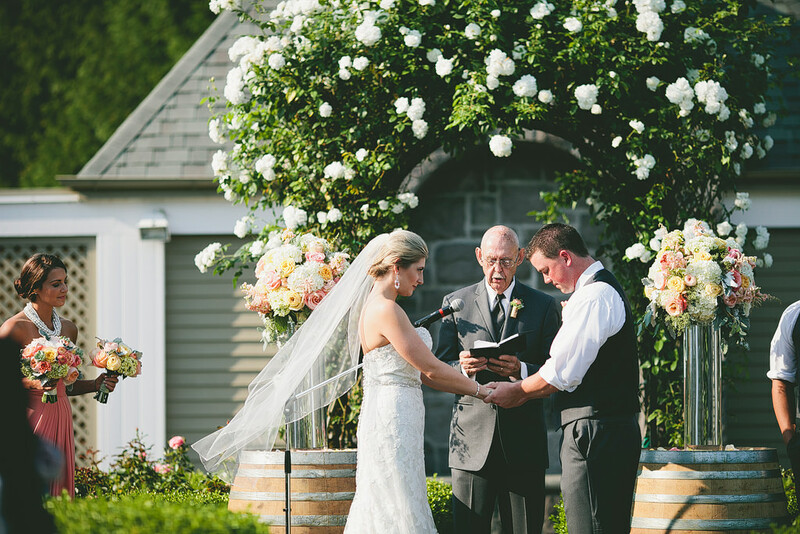 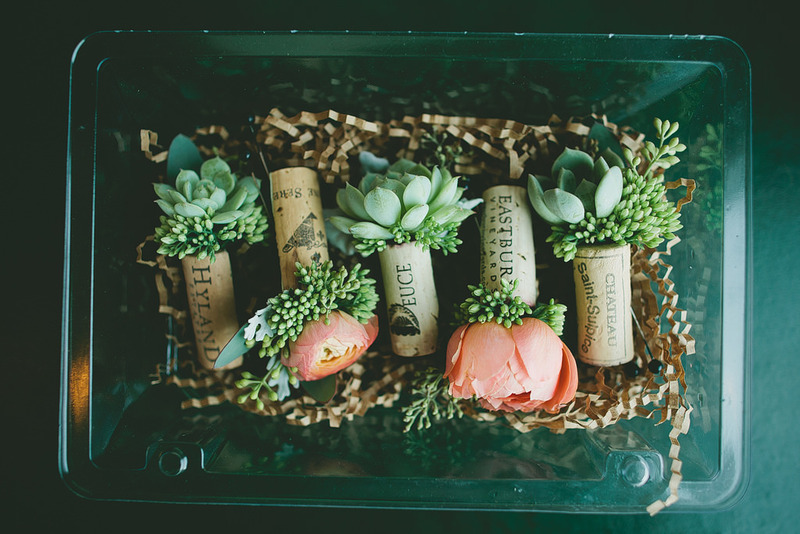 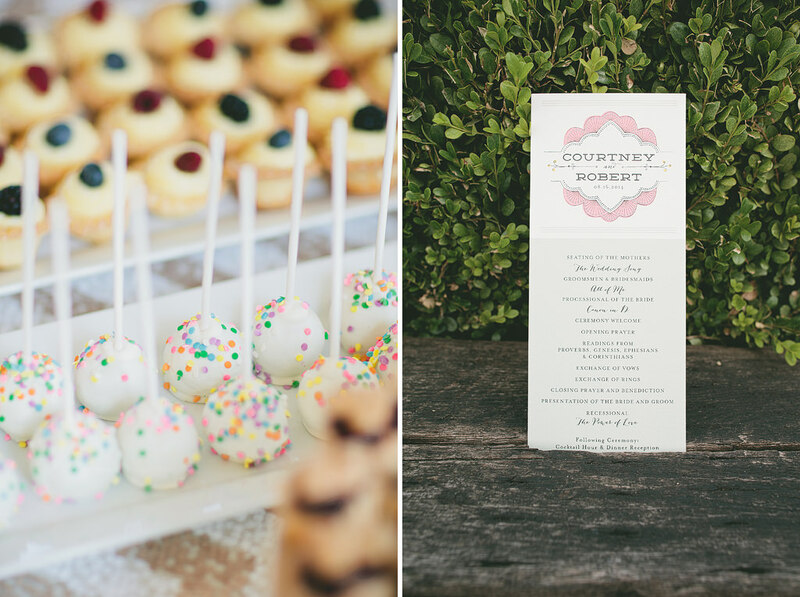 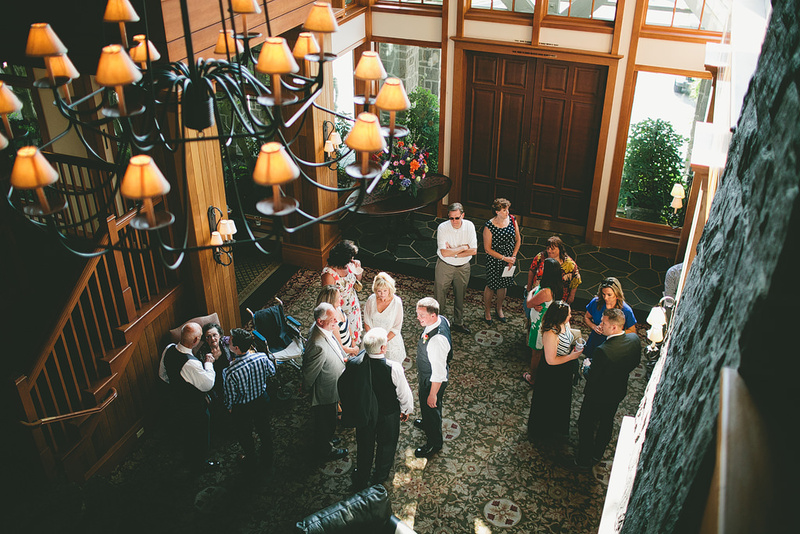 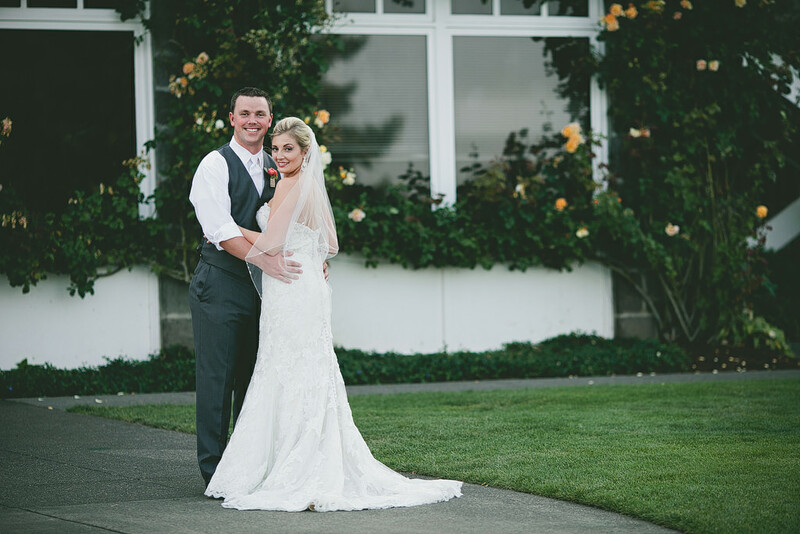 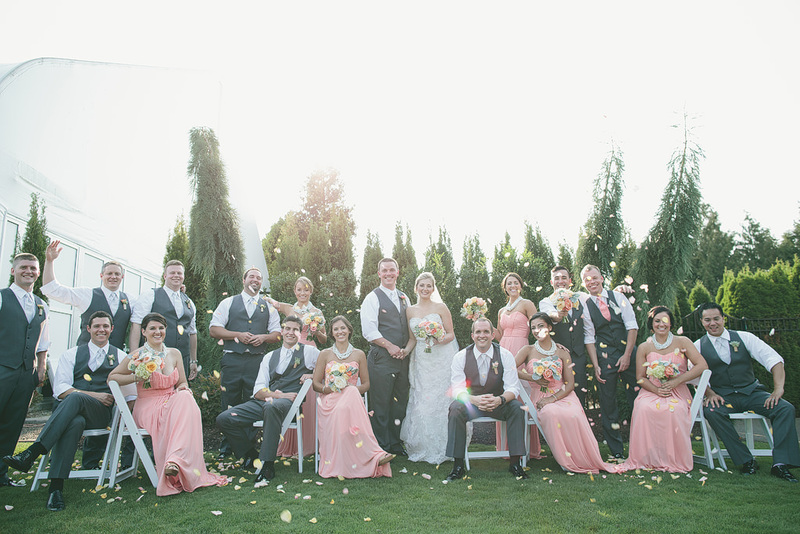 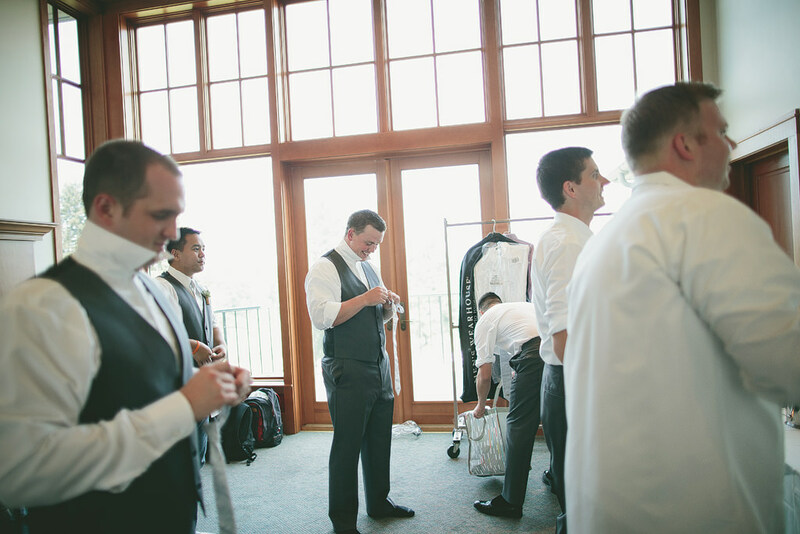 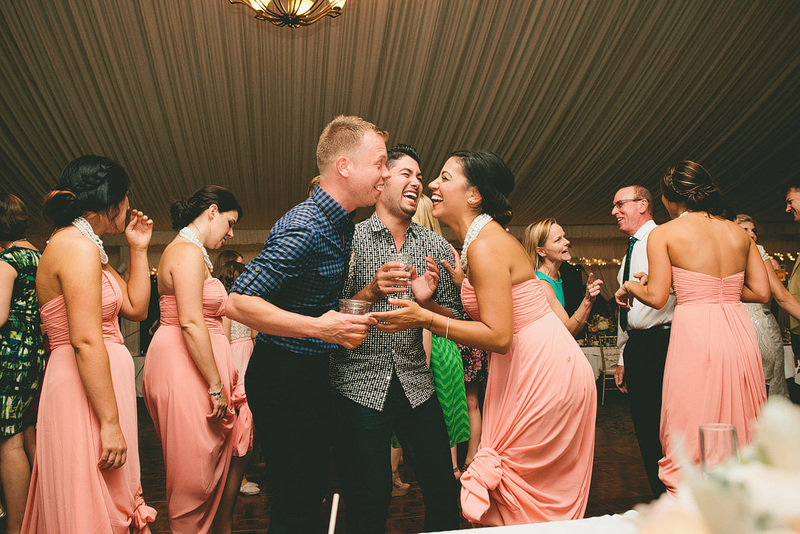 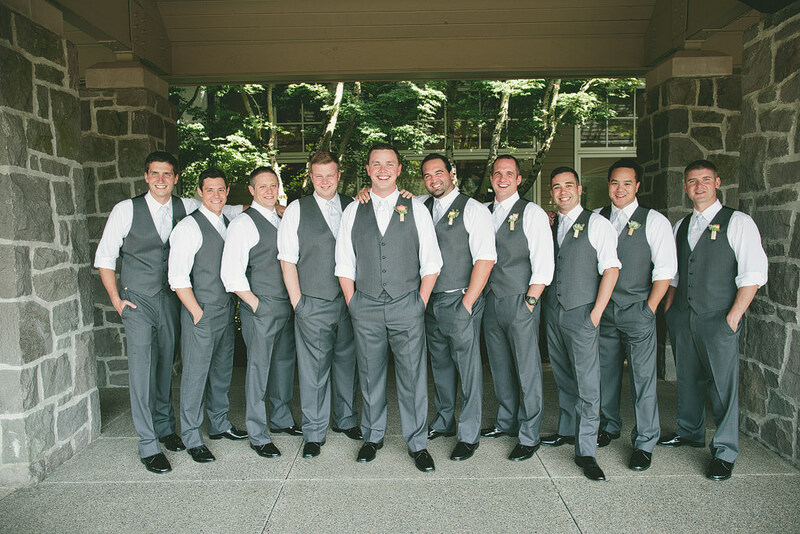 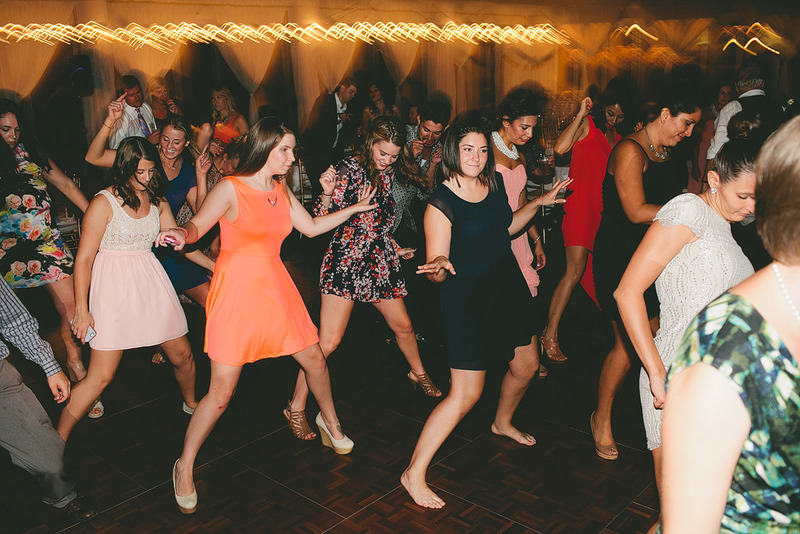 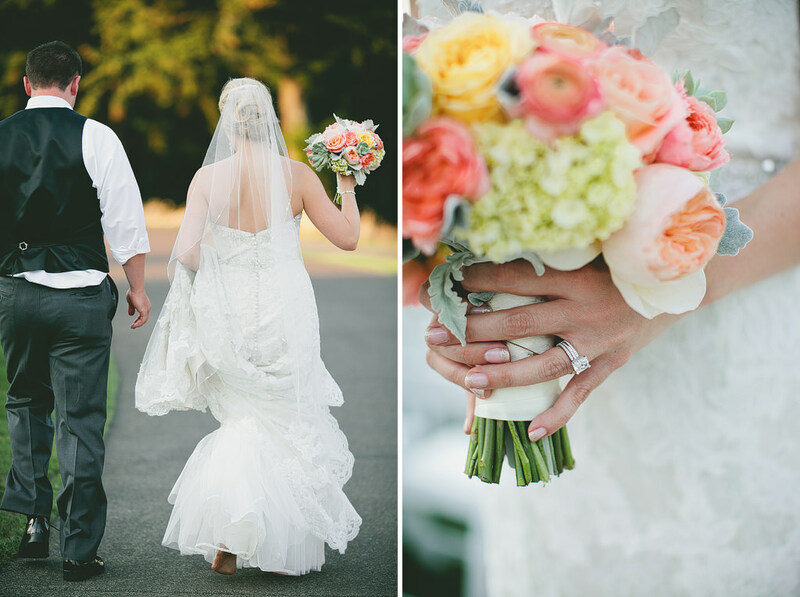 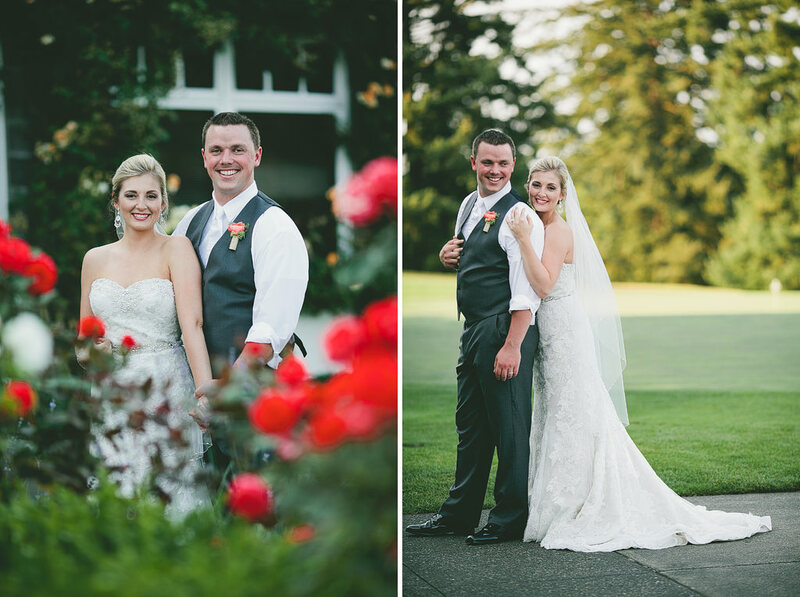 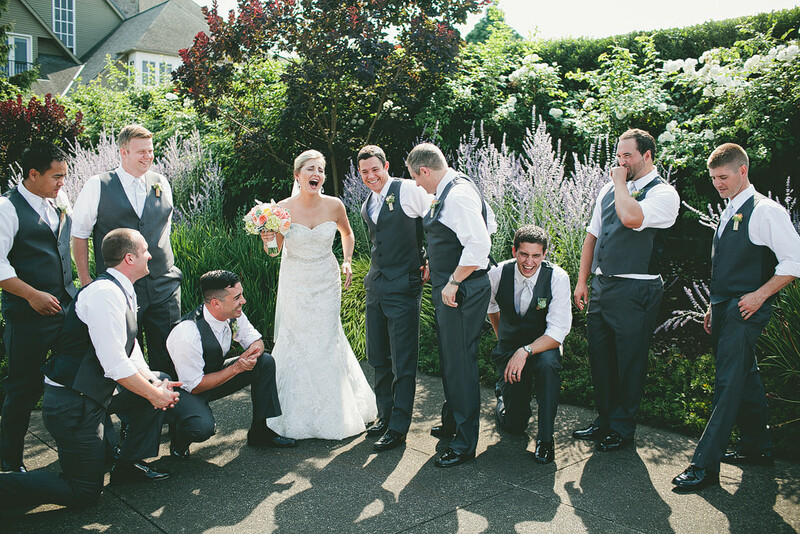 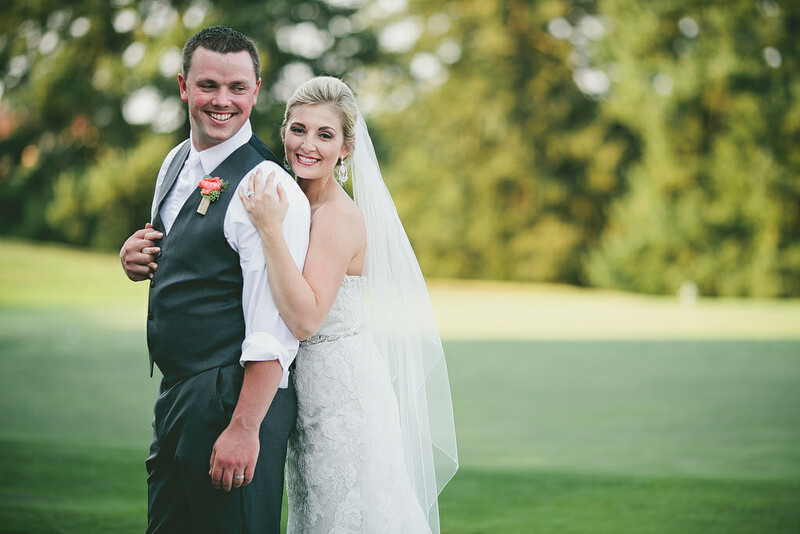 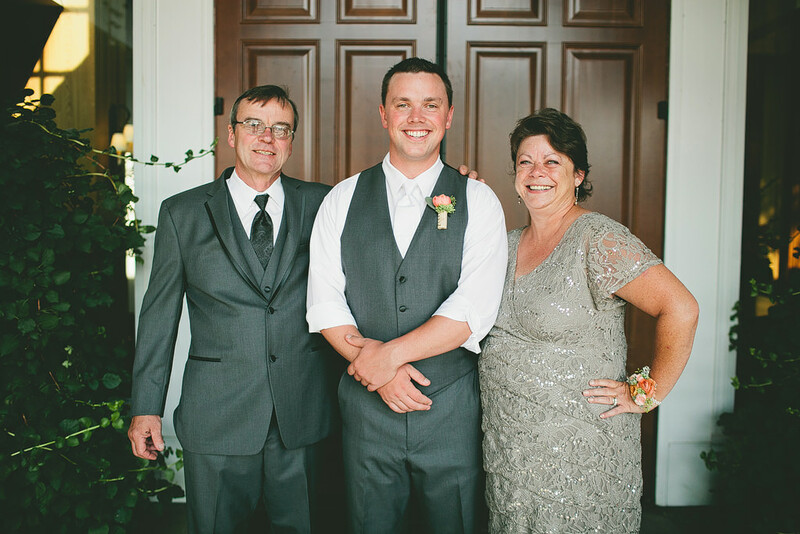 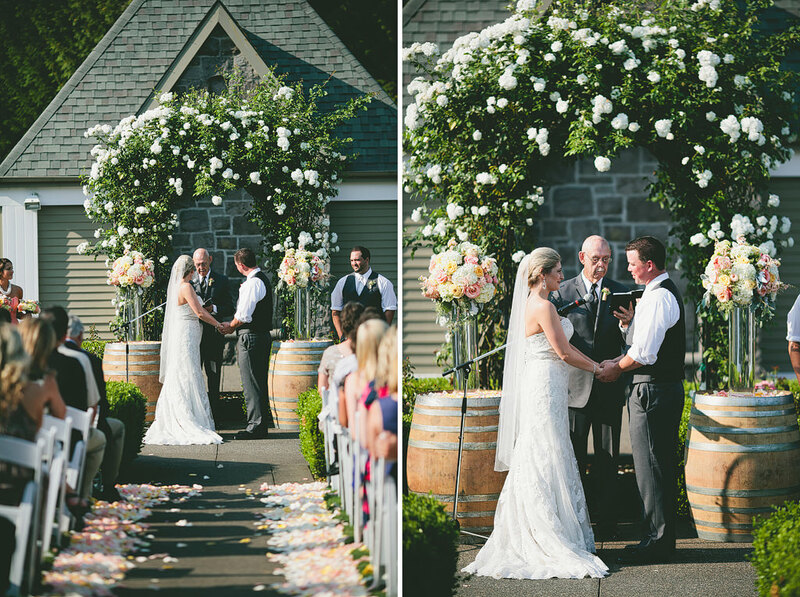 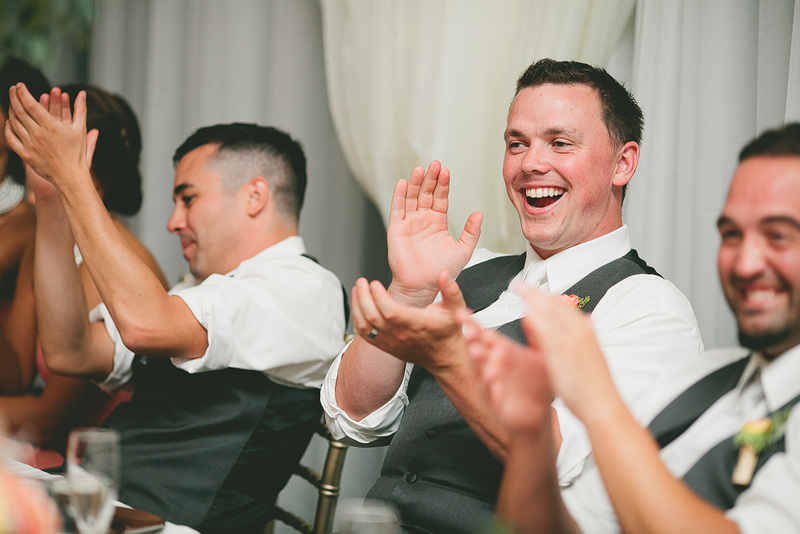 Courtney and Robbie’s wedding at Oregon Golf Club was fabulous! 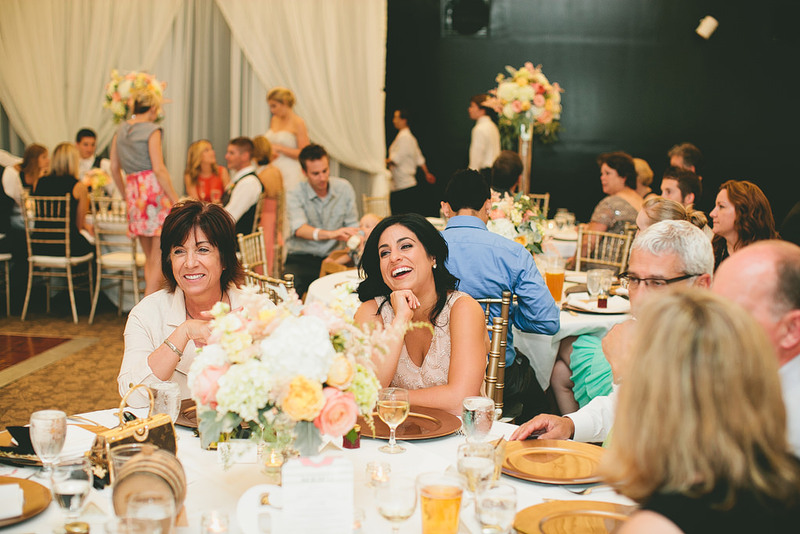 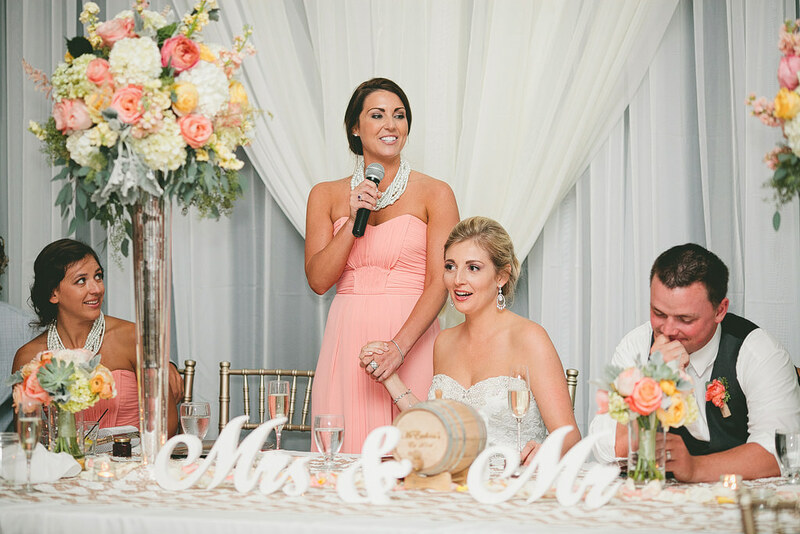 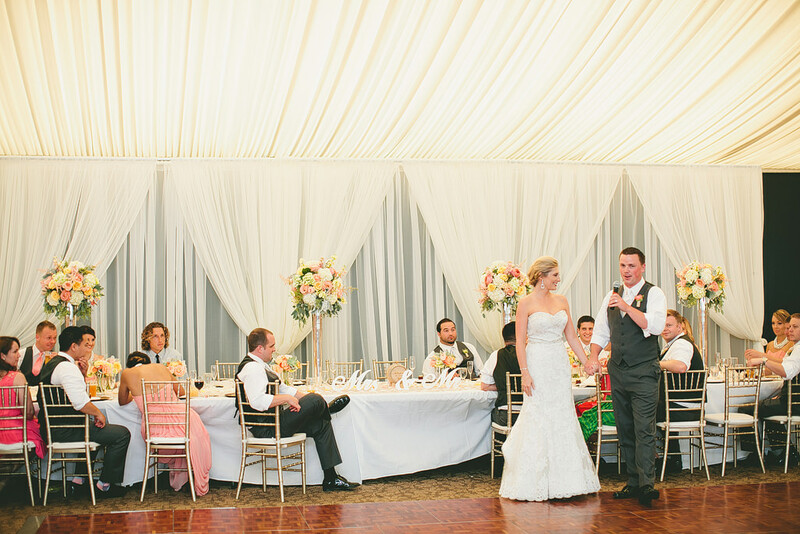 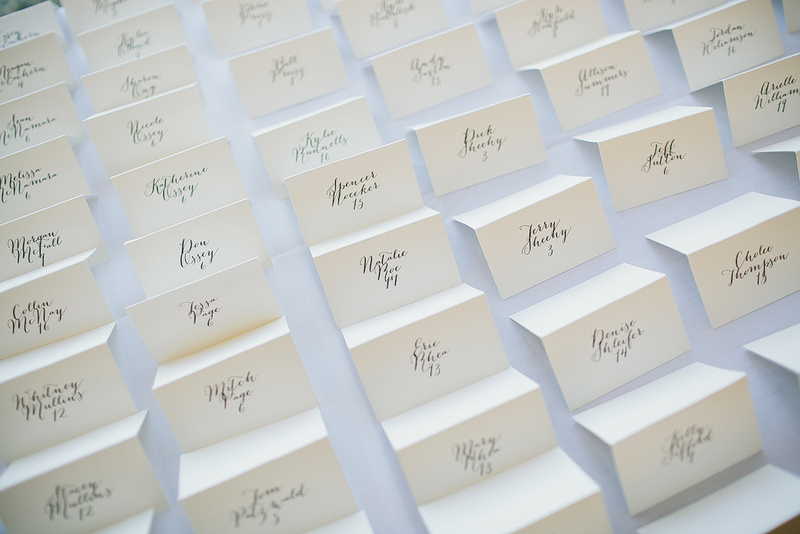 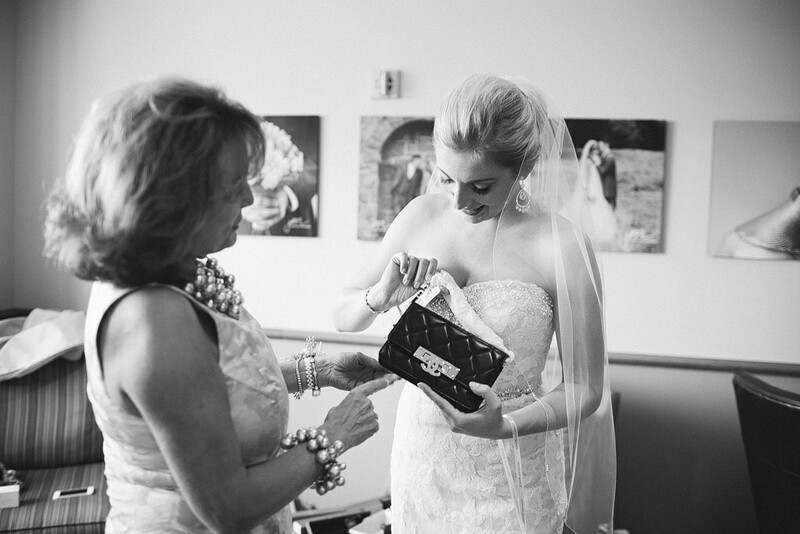 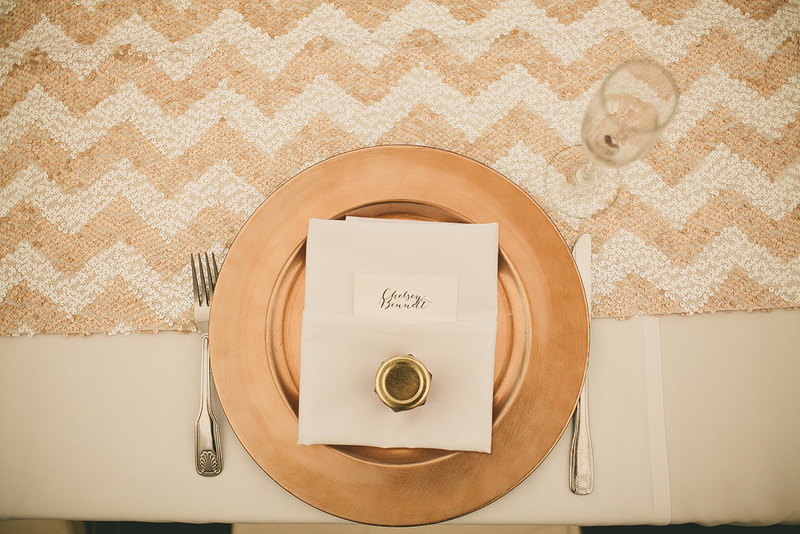 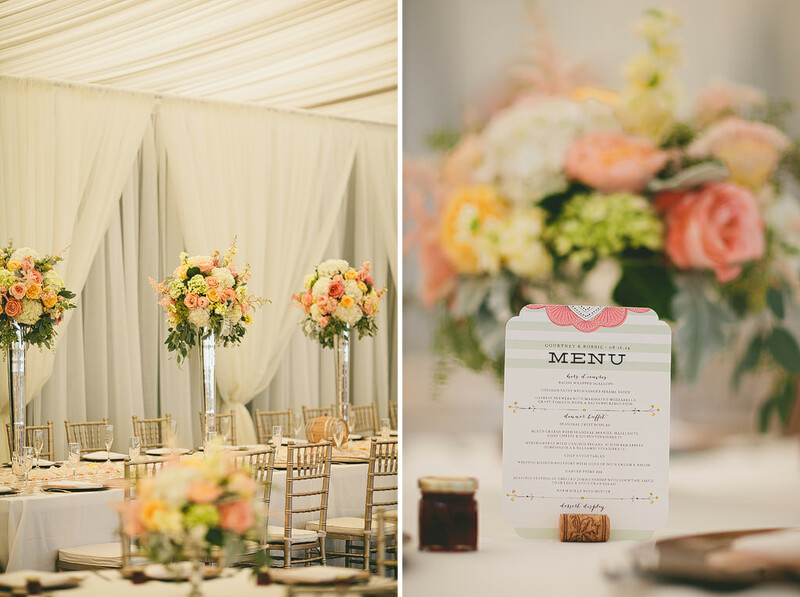 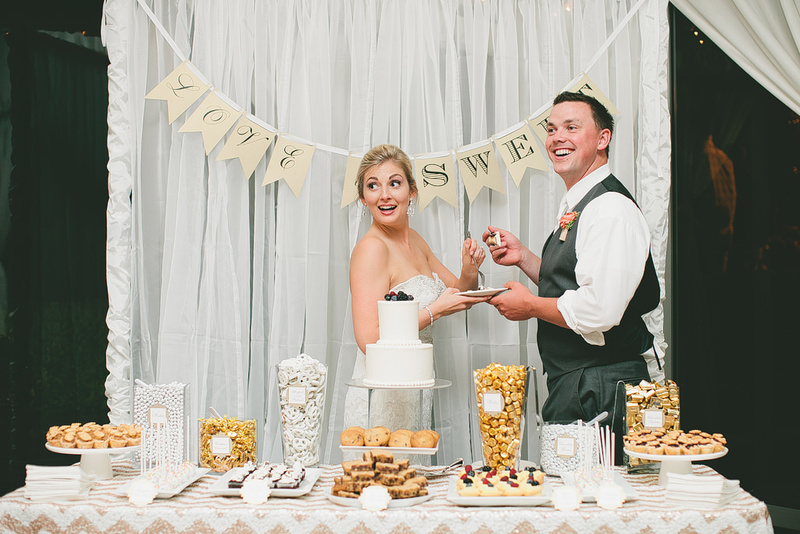 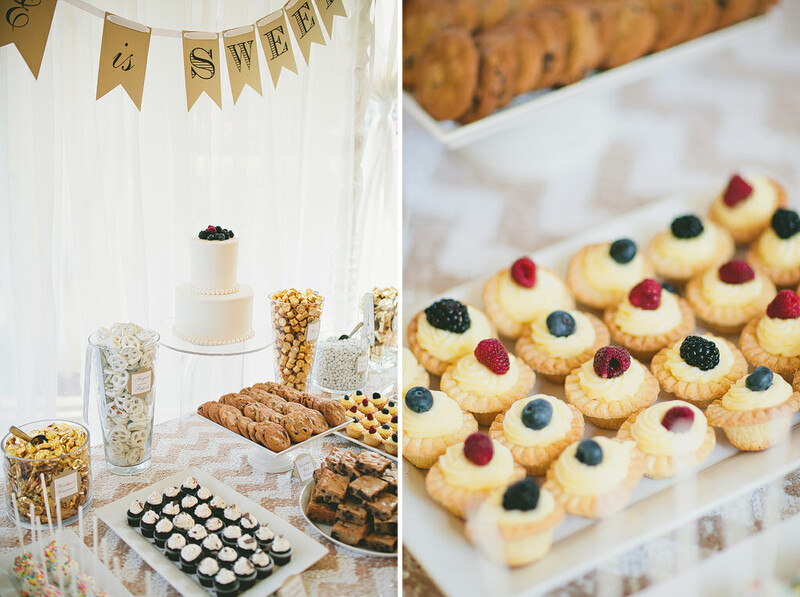 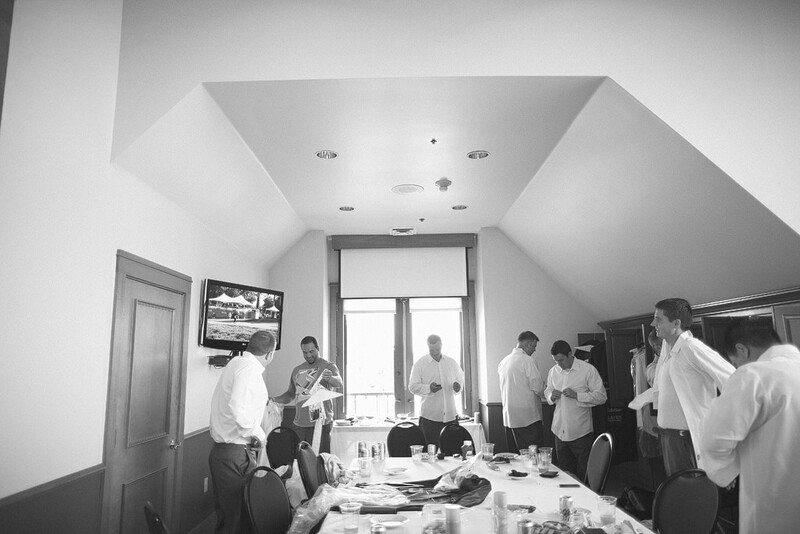 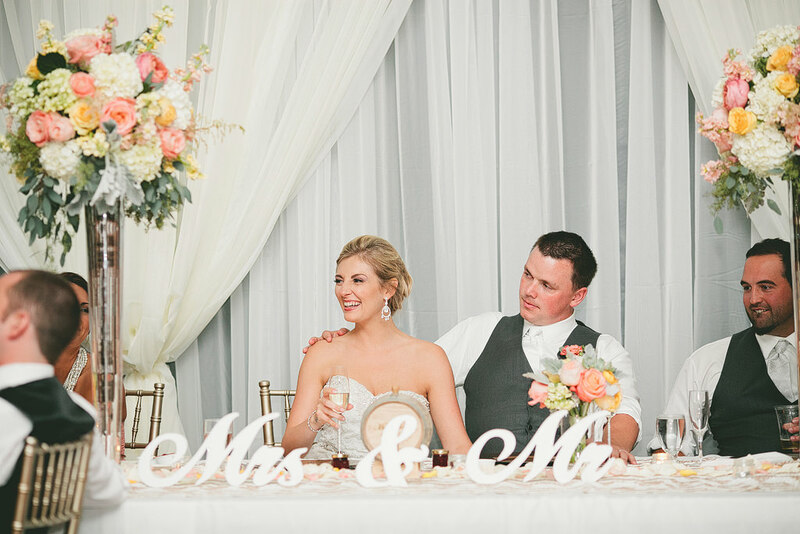 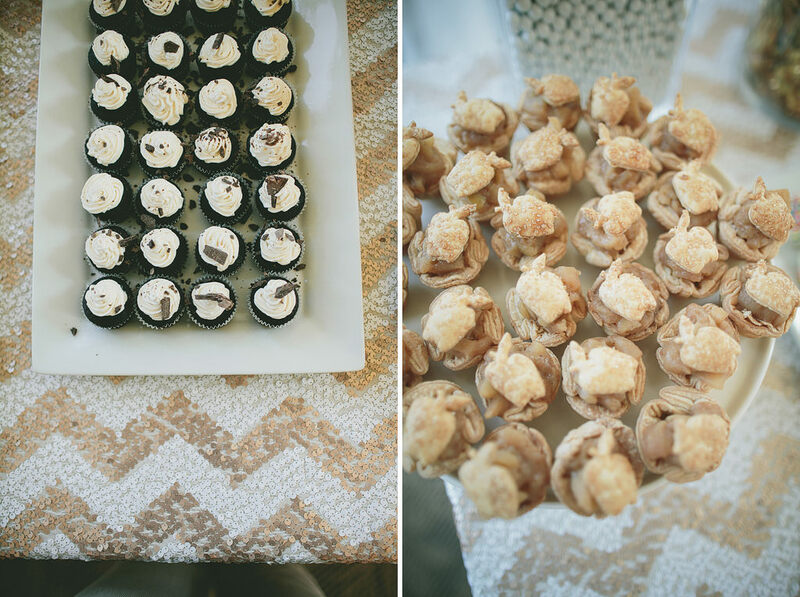 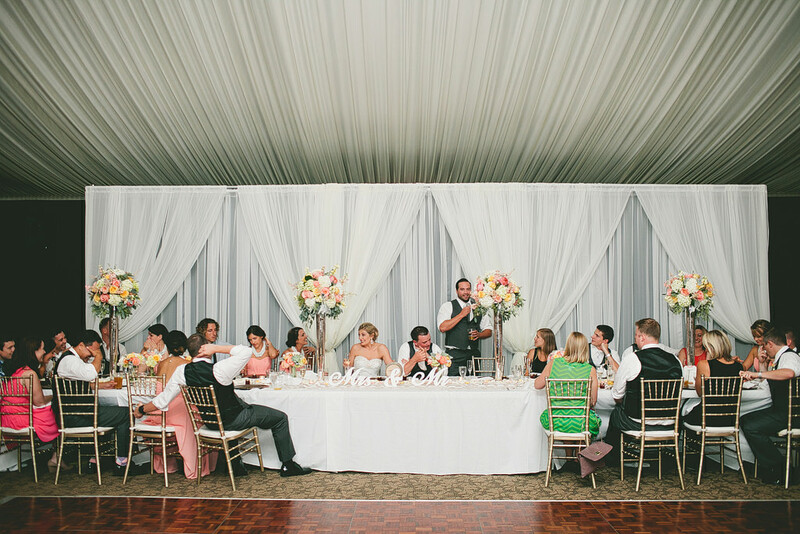 They had the incredible wedding planners at Bridal Bliss to set everything up and make sure the day was seamless! 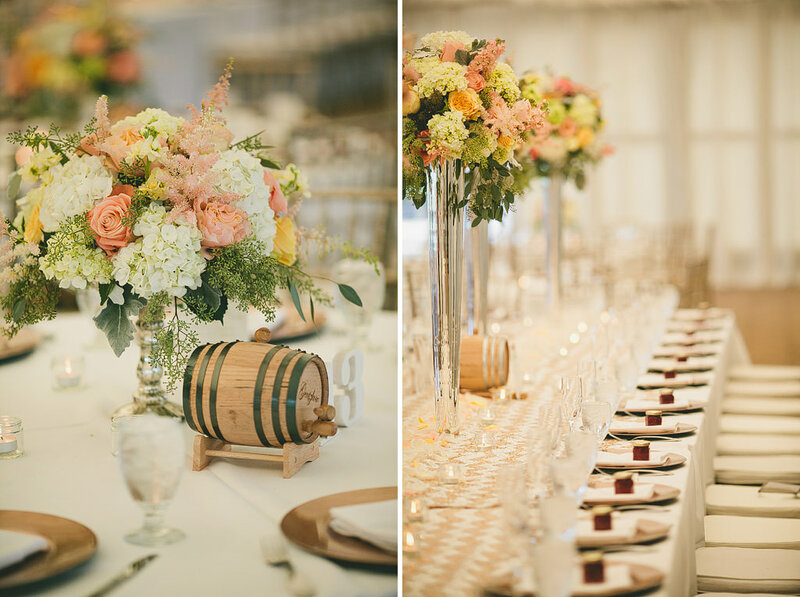 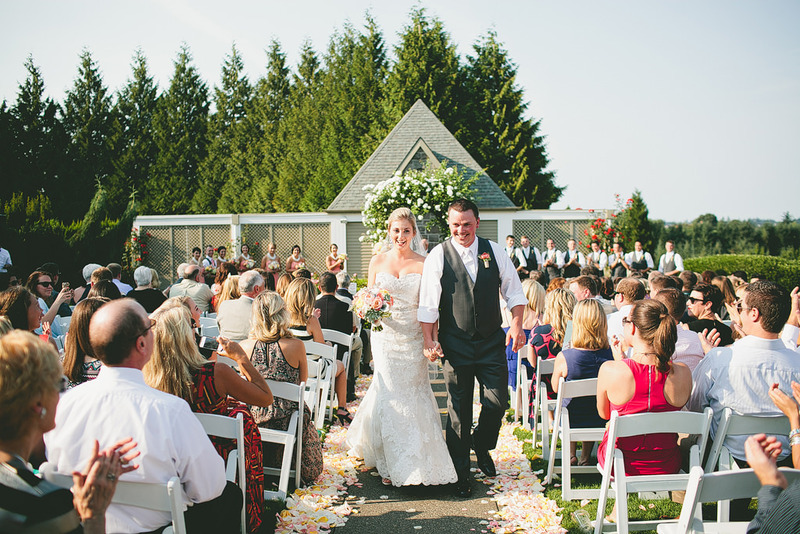 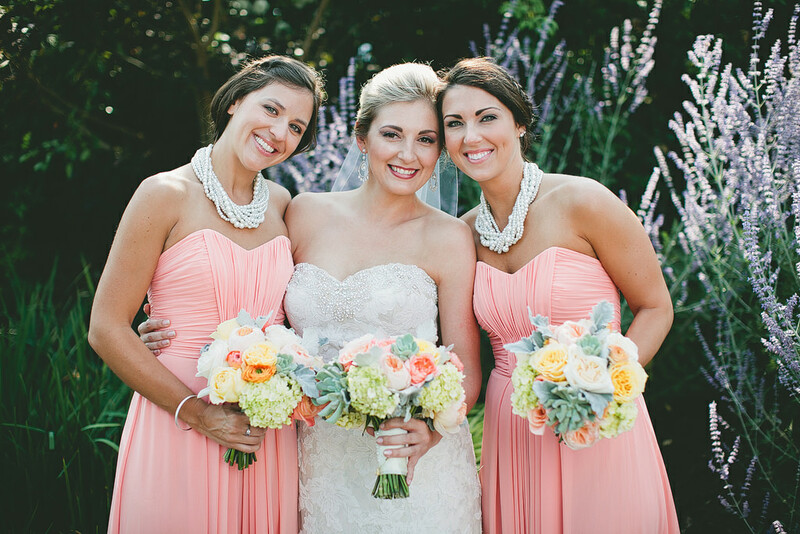 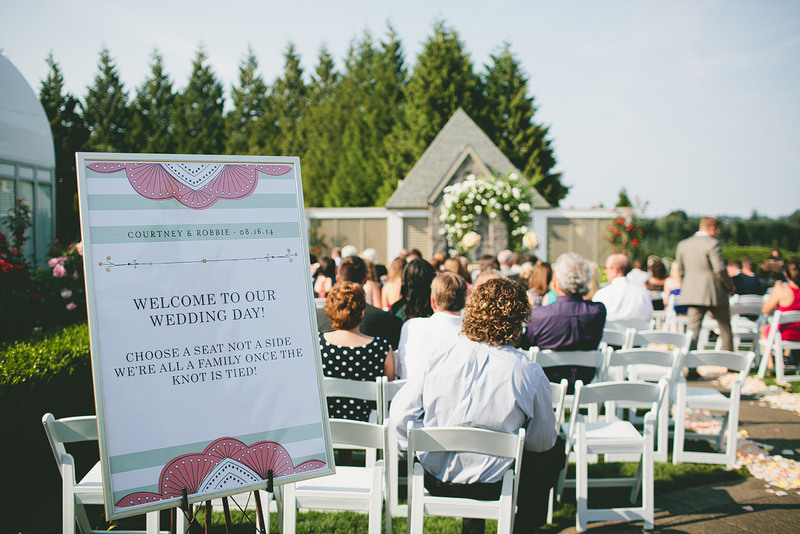 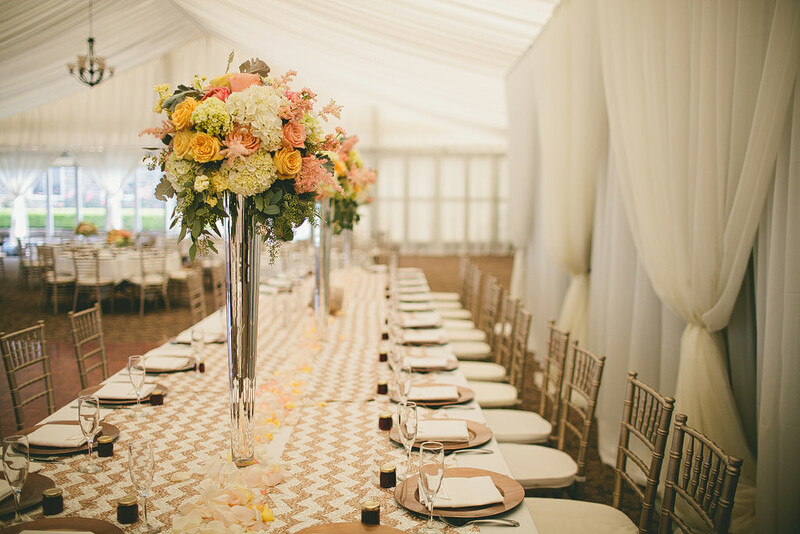 Sophisticated Floral did such a beautiful job with the floral arrangements for the ceremony and reception! 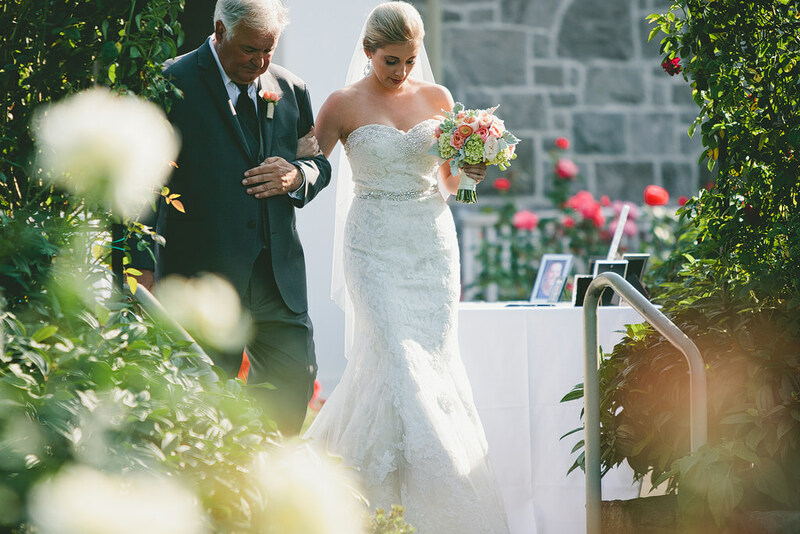 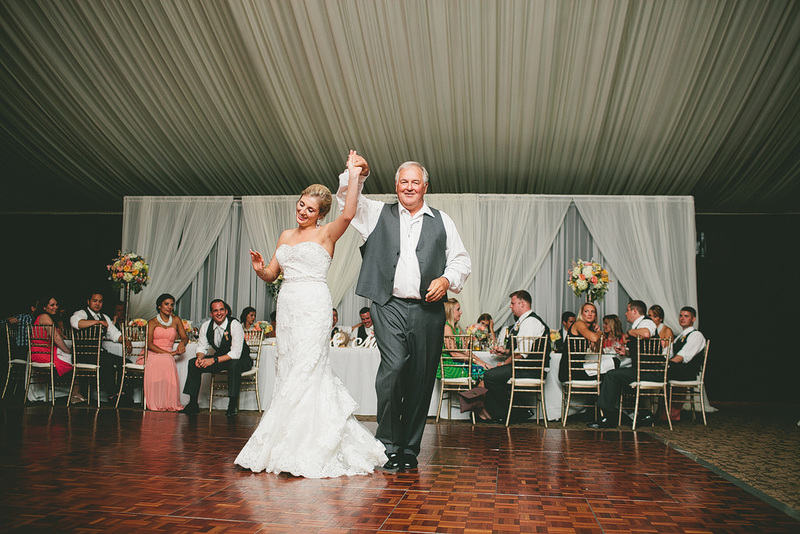 Both Courtney and her Dad surprised each other with recording a song for them to dance to during the father/daughter dance, it was so sweet and beautiful! 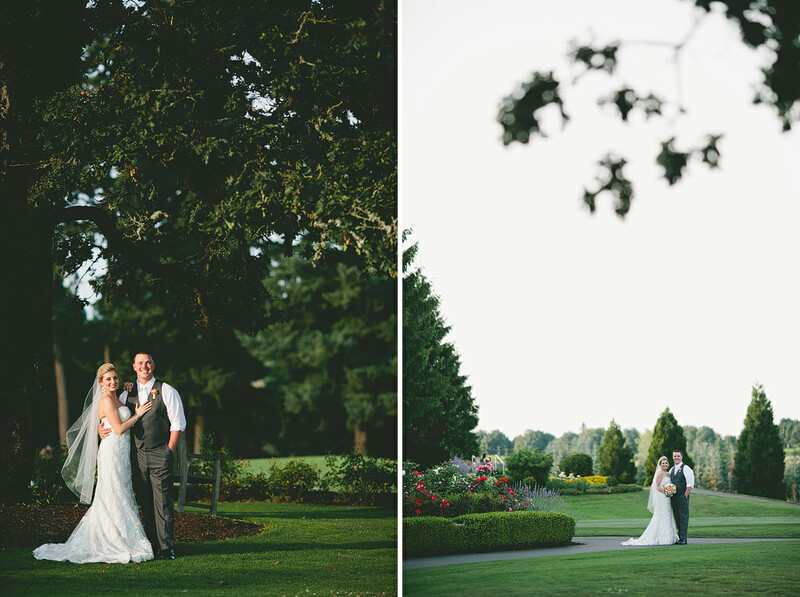 I loved being Courtney and Robbie’s wedding photographer, I’m so happy for these two!